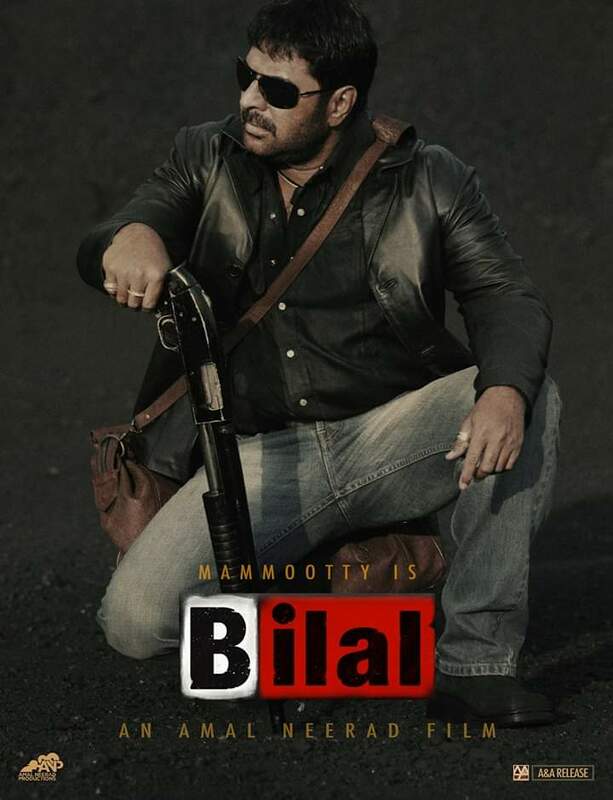 Most awaited Mollywood movie of the decade – BILAL is about to start and it seems the pre production works of the movie is in full swing.Touted as the most stylish movie ever made in Malayalam, Big B’s dialogues which gained cult status over the years was penned by Unni R. When the sequel to the movie was announced there were doubts over Unni’s presence in Bilal. But close sources now have cleared the air and have revealed that Unni R would pen the dialogues for Bilal too. Expect nothing less than a stylish visual treat when these ladies and gentlemen join hands with Malayalam’s most uber stylish actor Megastar Mammootty. BigB which released in 2007 was only a sleeper hit but gained huge popularity upon its VCD/DVD releases and later when it was aired in Surya TV. Previous articlePrithviraj joins Madhuraraja for a cameo ? 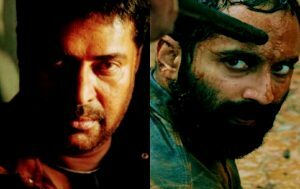 Next articleOdiyan to release in four languages simultaneously!! !